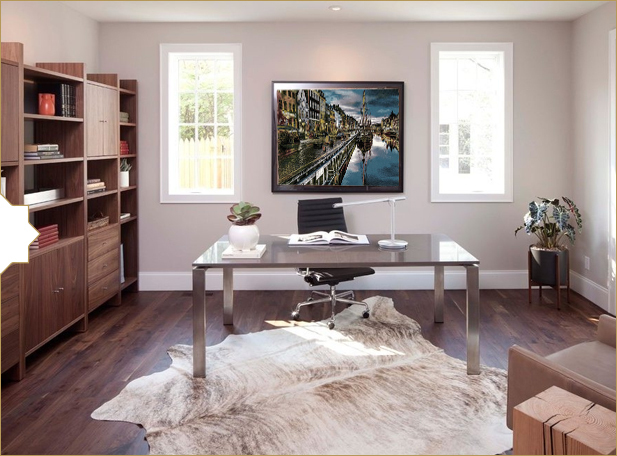 As a leading supplier of genuine Persian rugs, we aim to supply these rugs at a very competitive price direct to the public. 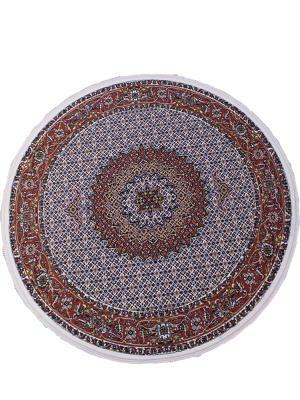 We import direct from Persia to save your hundreds of pounds on a Genuine Persian Rug. Buy now from our online shop and we will deliver direct to your door. 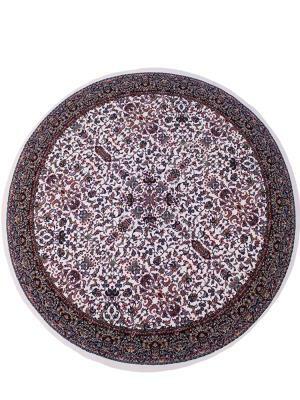 Visit our showroom in Middlesbrough today and pick the ideal Persian Rug for your home. Within easy travel distance from Newcastle and Durham. 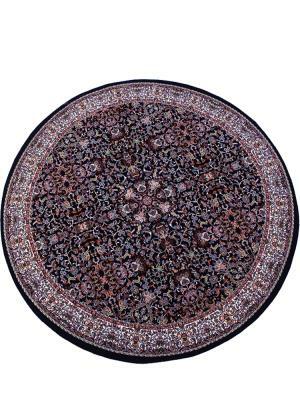 All Our Persian Rugs Are Of The Highest Quality. 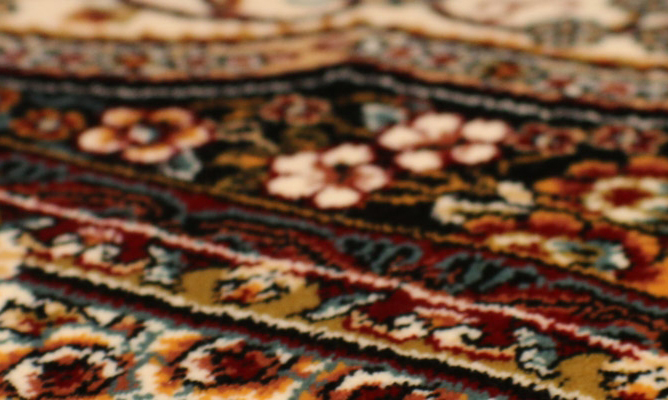 Come In, Have a Look Around & Feel The Difference Of An Authentic Genuine Persian Rug. 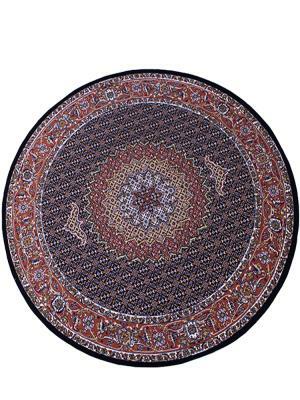 At Genuine Persian Rugs, we only provide the best quality Persian rugs at very competitive prices. 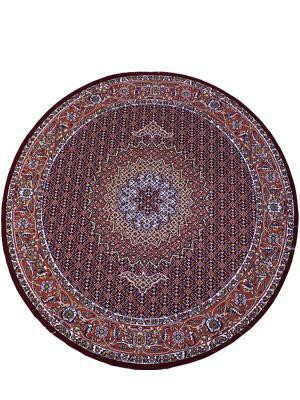 All rugs are genuine Persian rugs and NOT Persian “style” or design. We guarantee that you pay at least 50% less than the retail price you will see in the shops. 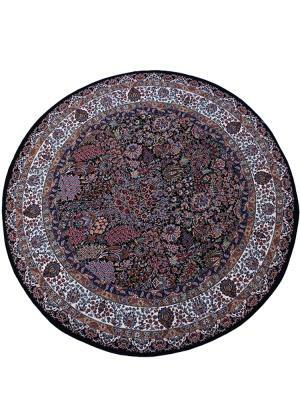 You will receive full product details stating how and why it is different from other rugs in the market. 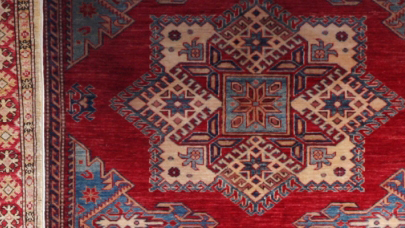 Visit our showroom in Middlebrow today and pick the ideal Persian Rug for your home. Within easy travel distance from Newcastle and Durham.